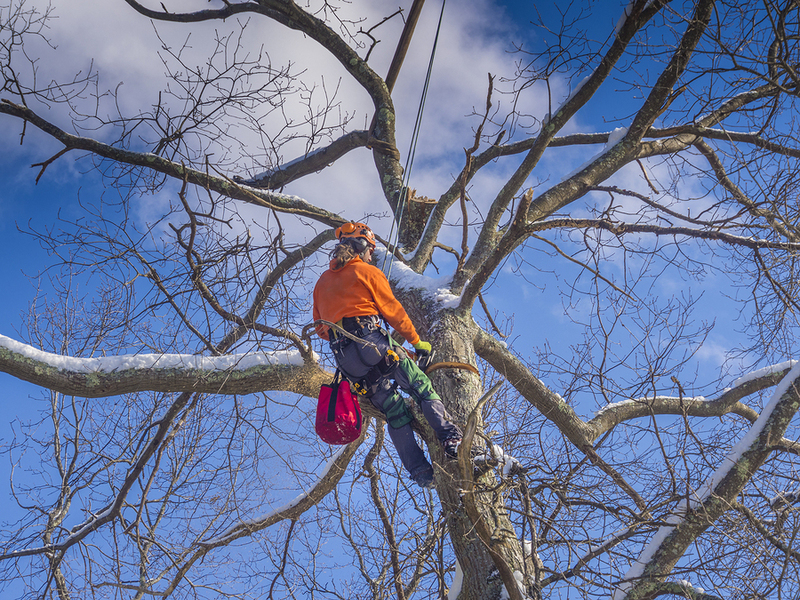 Our company Elkhart Tree Service provides tree pruning services all over the USA. 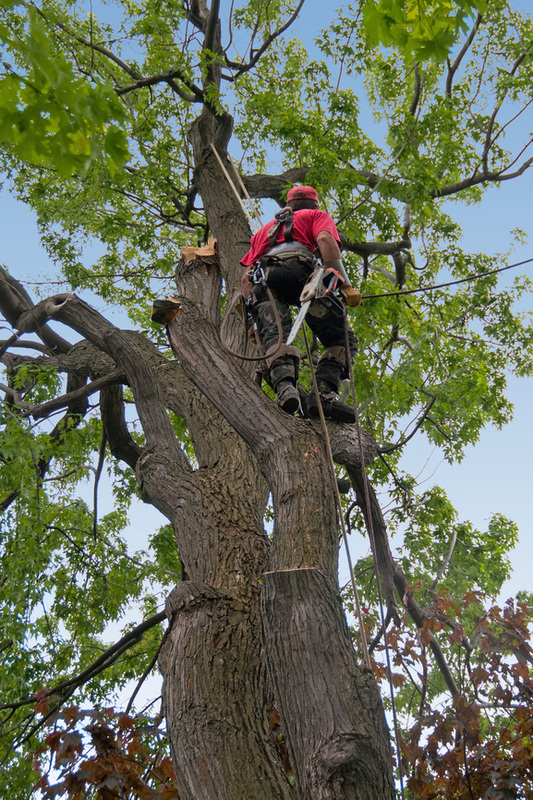 We have a team of expert workers who can skillfully prune all types of trees within a short period of time. Our workers are well equipped to work in any weather condition and sincere as well for proper completion of the task. While pruning our workers are quite careful of not damaging the entire tree structure. 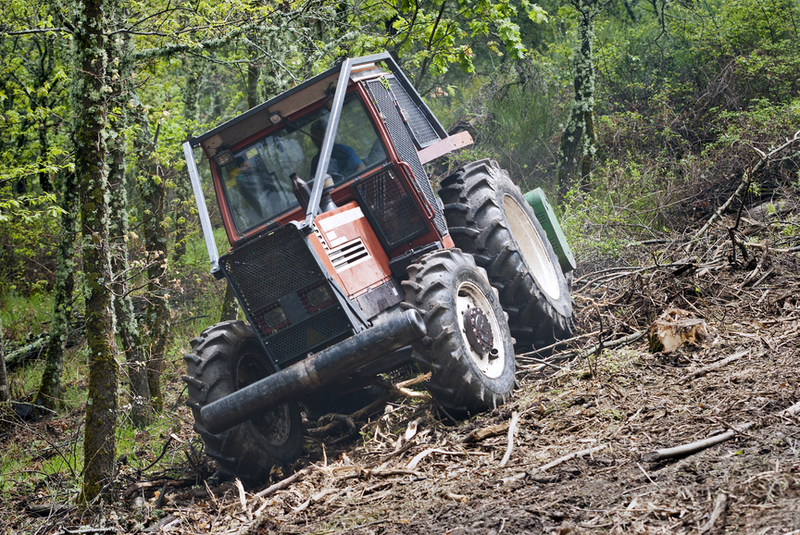 Pruning is mainly done to remove any infected branch, leaves and trunk of the tree. If these infected portions are not removed at once then the entire tree will get infected and damaged. Our specialized team of workers while performing this task diagnoses the infected or weak portion of the trees. We never prefer to work without assessing the health condition of any tree. Through pruning our workers save the entire from infection and also provide a decent look to the tree that can surely attract the attention of the visitors. 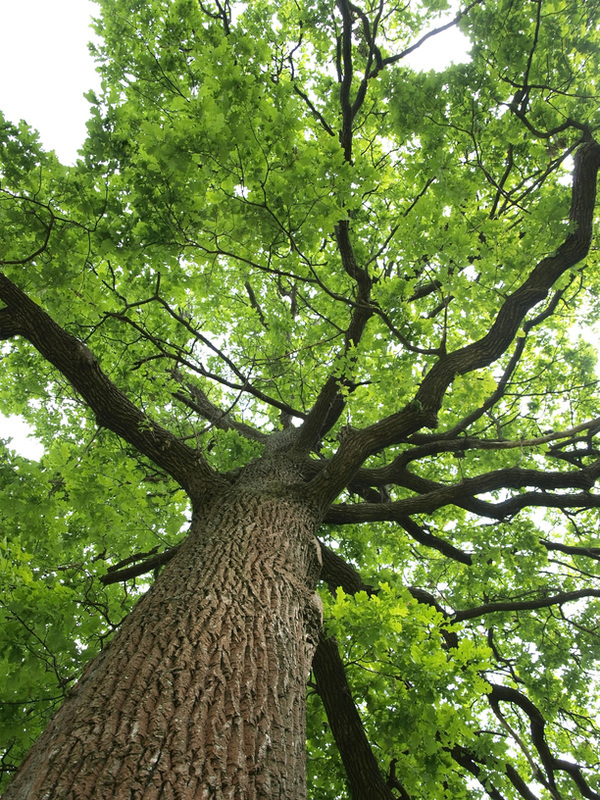 Not only this, to prevent trees from causing any damage during adverse seasonal conditions it is necessary to cut down and shortened its trunks and branches. 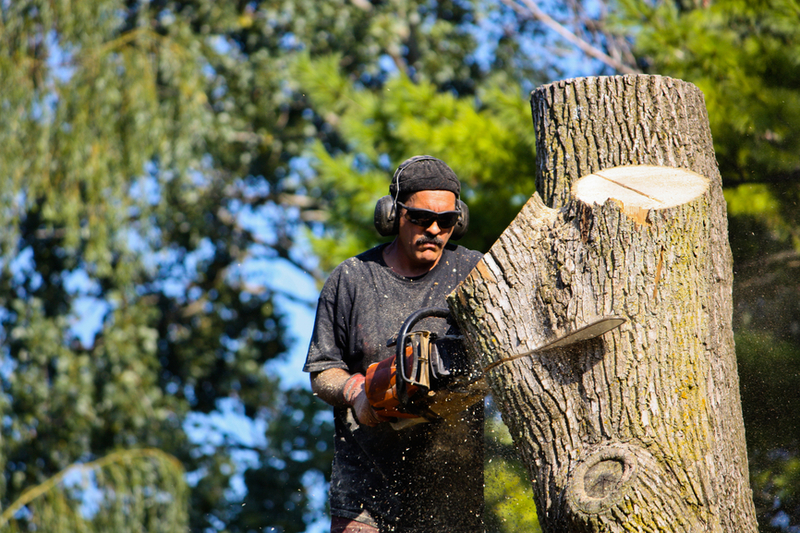 Our workers mainly used motor driven sharp blades and grinding devices to prune the parts of any tree. They can easily reach the affected portions of the tree and cut as well as modify the sizes of leaves and branches of the tree. We have also pruned the trees of many gardens and parks to enhance their visual beauty. On the advice of local administrator our workers have successfully removed the potential dangerous branches and trunks of the trees that may prevent the movement of vehicles in roads and highways. As a result of our service now there is no such incidence of road blocking is happening in the event of storm and rainfall. We have also pruned the trees of many tourist resorts to provide beautiful greenish view to the tourists. Our workers are very careful while pruning the trees of any residential household. We never exert much pressure on the infected or weak portions of the tree. Our workers skillfully apply the devices to detach these portions from the main body of the tree. Sometimes they use other scientific approaches to fix the problems affecting the tree. On the request of the owner our workers pruned the extended branches into short length to prevent penetration inside the house. We charge affordable fee for our service. Customers can contact us for free consultation on the pruning process. Our service helpline is opened 24 hours. 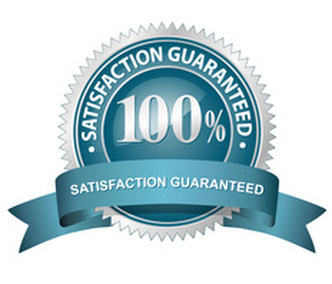 Our ultimate objective is providing permanent relief from the problem. So after pruning our workers pour certain concentrated chemicals to prevent the emergence of branch and leaves from the affected portions of the leaves. 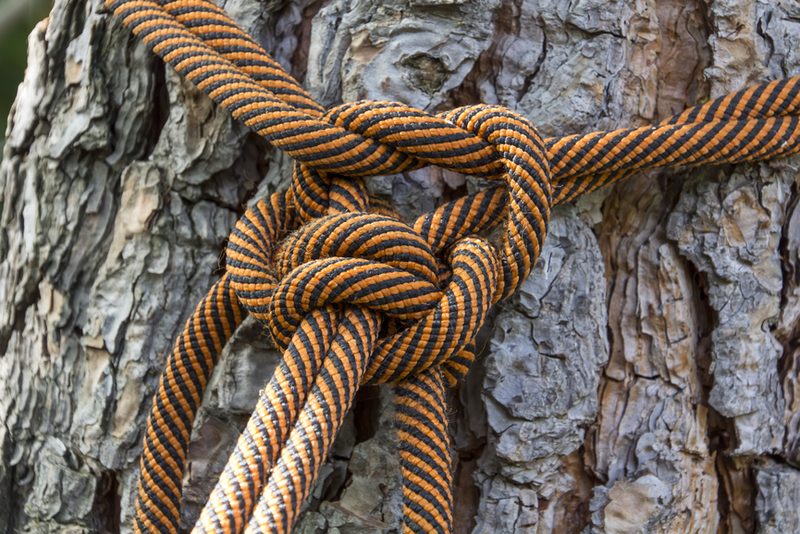 Besides, while our workers prune any weak tree they use rope and cable wires to provide support to it. As a result entire structure of such trees is not affected at all. We always try to evolve innovative methods of easy pruning of the trees. Our company never involves in tall promises but focuses on its speed availability of services to the clients.